Events at George Mason University, the University of Maryland, and more! International pianists between the ages of 18 and 25 are invited to compete solo and/or concerto rounds. This year's video auditions, due March 1st, 2019, do not need to contain the semi-final repertoire. Applicants accepted in the semi-final rounds will be free to choose new repertoire. New semi-finalist awards ceremony and recital for outstanding applicants. A pool of applicants who advance past the preliminaries will perform live for our prestigious jury. Rounds will be open to the public (free admission). Applicants who advance to the finals will perform in the Earl & Darielle Linehan Concert Hall and will have an opportunity to win cash prizes. Final rounds, which are professionally recorded and may be broadcast, are ticketed. Tickets are available online and at the door. *In addition to the cash award, the Knabe Institute will attempt to procure a performance with orchestra. 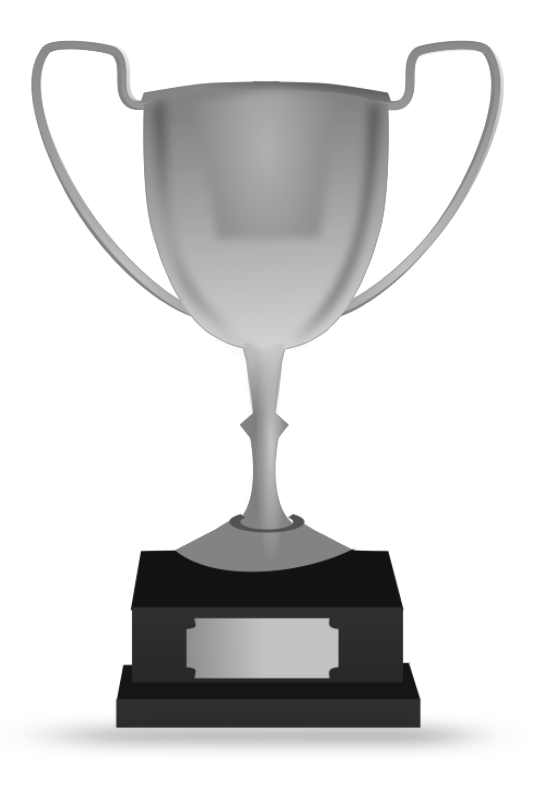 Results will depend on programming considerations and on the quality of the prize-winners final round performance.